Come support ‘Gary’s Glioblasters’ team in the Race for Hope, DC sponsored by the National Brain Tumor Society and Accelerate Brain Cancer Cure and help raise money for brain cancer research. 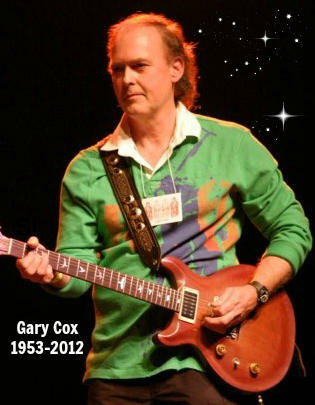 Gary’s Glioblasters was named in memory of Gary S. Cox, a life-long resident of Northern Virginia who found out at age 59 that he had terminal brain cancer. He fought for 5 months and died in August 2012. Had there been more treatment options Gary might still be here. There have only been 4 approved ‘treatments’ in 30 years? Research for this type of cancer is seriously underfunded. Will you help? (Vehicles PLEASE REGISTER BY VISITING cruise-intoendbraincancer Registration is $15/vehicle. Thanks in advance. This way we know how many to expect. Everyone else is FREE. 50/50 raffle, raffle items, great food and lots of fun! RSVP at the bottom of this page if you plan on coming. Last minute cruise-in goers warmly welcome! Dress in 50’s style and be entered into a special raffle.